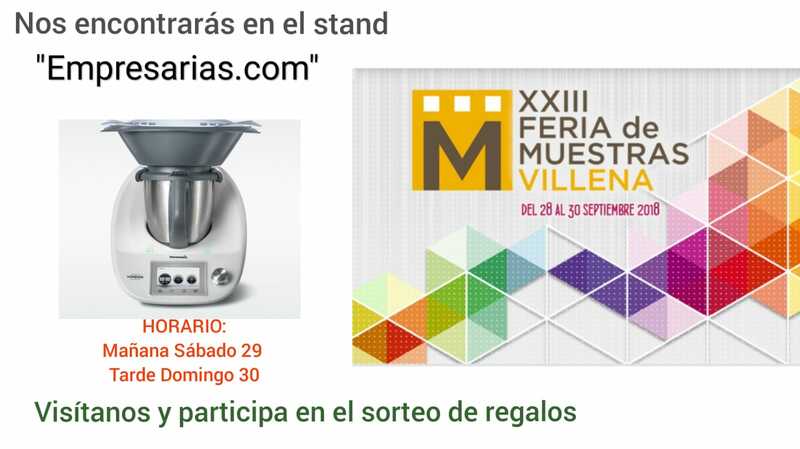 OS ESPERAMOS EN LA FERIA DE MUESTRAS DE VILLENA, UNA DE LAS MÁS VISITADAS, CON NUESTRO Thermomix® TM5. 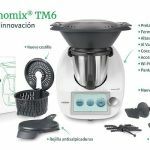 TE INFORMAREMOS DE TODAS LAS ULTIMAS NOVEDADES: COMO PODÉIS TENER VUESTRO Thermomix® CON 0 % DE INTERESES, COMO CONSEGUIRLO SIN PAGAR Y MUCHAS MÁS PROMOCIONES QUE TE INTERESARAN. 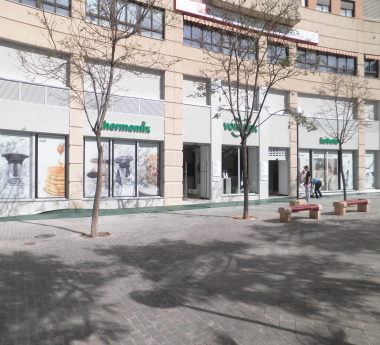 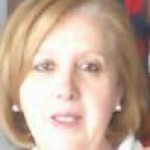 BUSCANOS EN EL STAND DE EMPRESARIAS.COM ESTAREMOS SÁBADO, 29 DE SEPTIEMBRE POR LA MAÑANA Y DOMINGO, 30 DE SEPTIEMBRE POR LA TARDE.